Dan is the head of the firm's Canadian pension practice and a member of the Firm's Tax Group. Pension issues can be complex, costly and risky. The law and the practice is evolving rapidly. Clients need a lawyer who understands how to navigate both the regulatory regime and the legal risks so as to achieve their business objective. Dan's practice covers the landscape, including advising on governance, fiduciary duties, plan administration and interpretation, investments and investment structuring, custody and other third-party service arrangements, and tax issues. Dan regularly advises clients on the risks and opportunities in the context of extraordinary transactions such as mergers and acquisitions, plan mergers, wind-ups and conversions, and is experienced in advising in connection with regulatory examinations/investigations and litigation. Understanding how a legal risk may play out in practice very much informs the decision on the path to take going forward. Dan understands the Canadian pension industry and the needs of its clients. 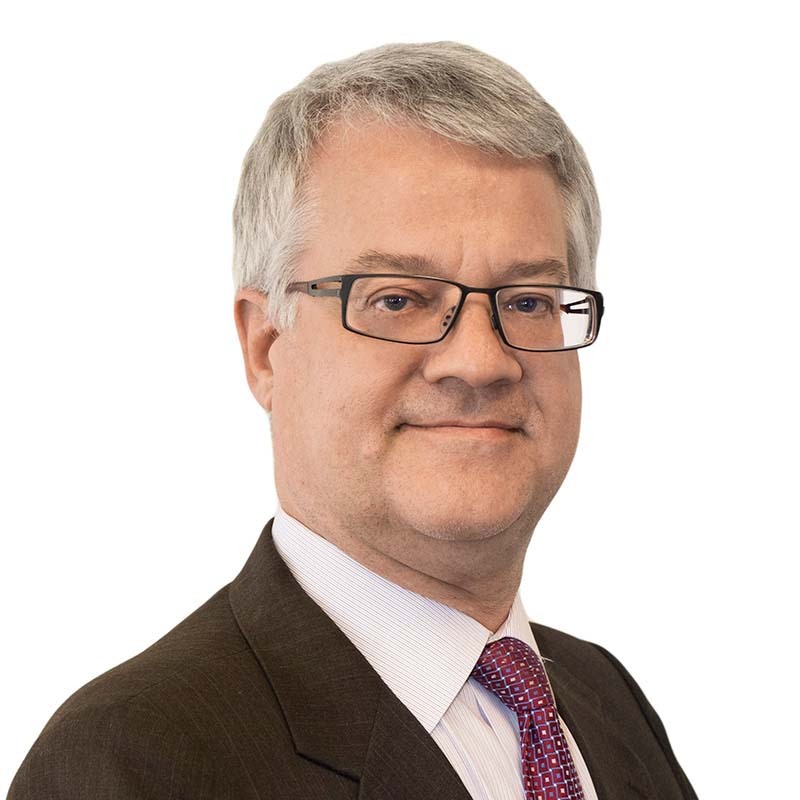 He has worked with and advised a broad range of clients, including government, public and private sector plan administrators, trustees/custodians, employers, investment/fund managers, actuaries/consultants and employee groups. Dan acts for both provincially and federally regulated pension plans in unionized and non-unionized environments. His clients range from individual pension plans to large single and multi-employer pension plans. Dan has been an associate and partner of Gowling WLG (or its predecessor firms) since 1989. From 1992-1993, he was seconded to the legal services branch of the former Pension Commission of Ontario (now Financial Services Commission of Ontario). While there, he provided legal advice on pension and tax matters. Dan drafted and consulted on the drafting of numerous regulations under the Pension Benefits Act (Ontario), both during and after his secondment. Daniel is executive editor of, and a frequent contributor to Pensions @ Gowlings, the Firm's client newsletter dealing with pension and other benefit issues.